Bespoke Hire stock a small but varied amount of Moving Heads. 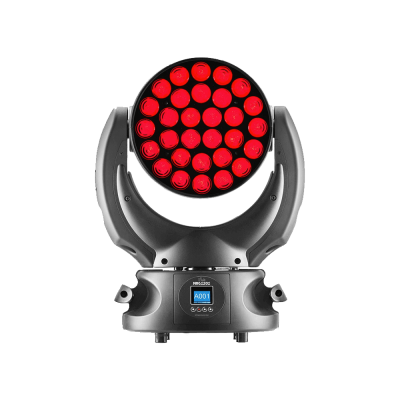 With this selection, we believe to have covered most requirements of a Moving Head. Such as eye candy, stage wash, gobo projection, beam etc. 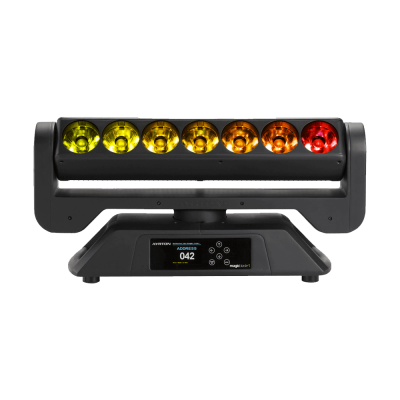 We only stock high end moving lights such as Robe, Martin or DTS. Yes, it is true that cheaper brands do a similar job but they are never as reliable that is why you will not see equipment like that’s in our inventory. 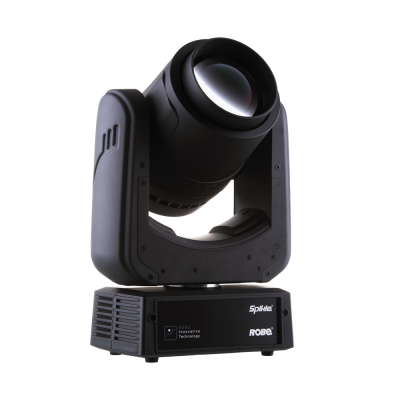 Our moving Heads are regularly serviced and continuously maintained to ensure reliability on every hire. Each Moving Head is also tested before and after every hire. Addressing instructions are happily accepted as we understand the pressure of turning around a large dry hire ready for your job. Need control? 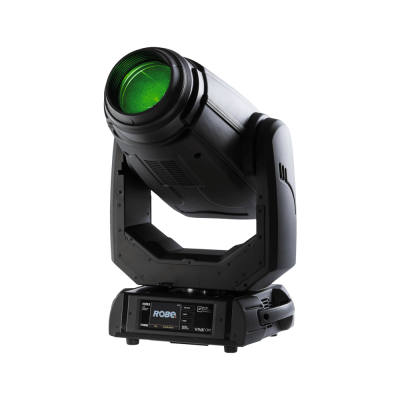 No Problem Bespoke Hire stock Avolites lightings desks such as the Avolites Quartz, and for smaller events or as a handy backup we also stock the Titan One dongles. We are here to help so if you have any question please feel free to get in touch.